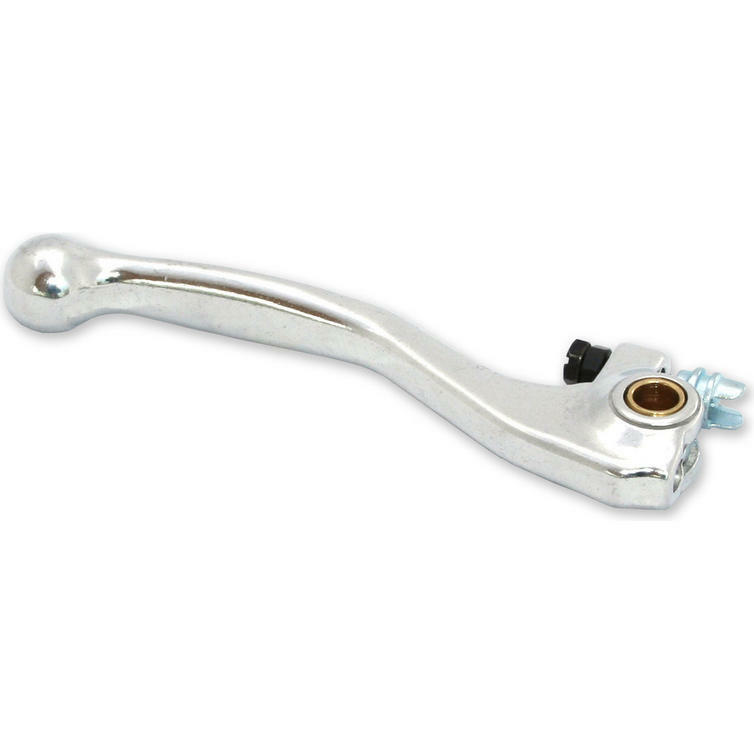 The RFX Race Series Front Brake Lever is part of the latest RFX collection. 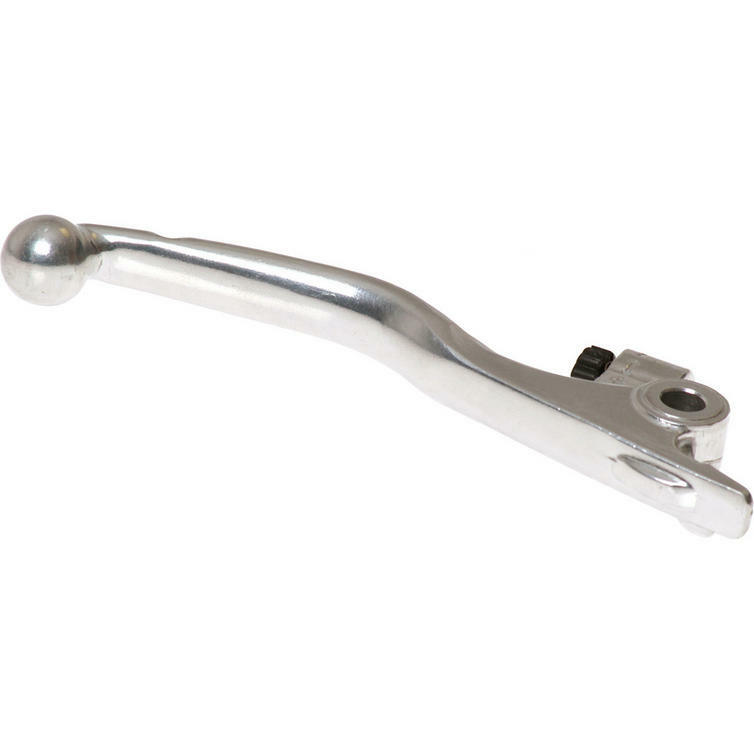 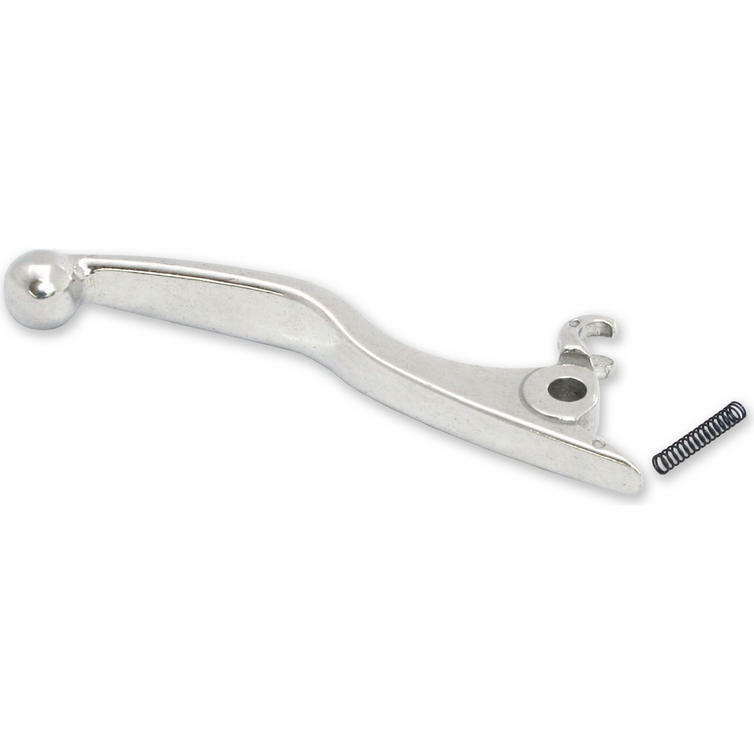 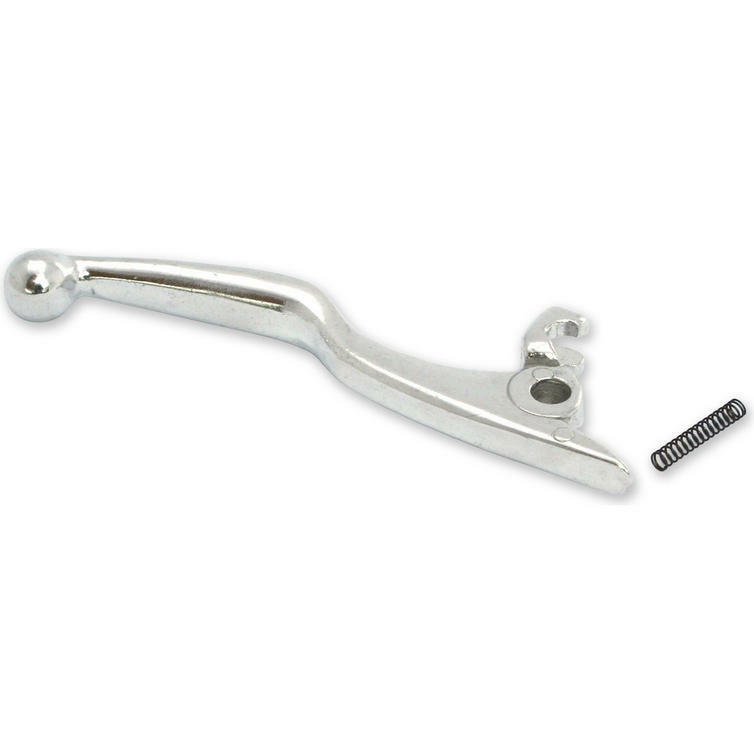 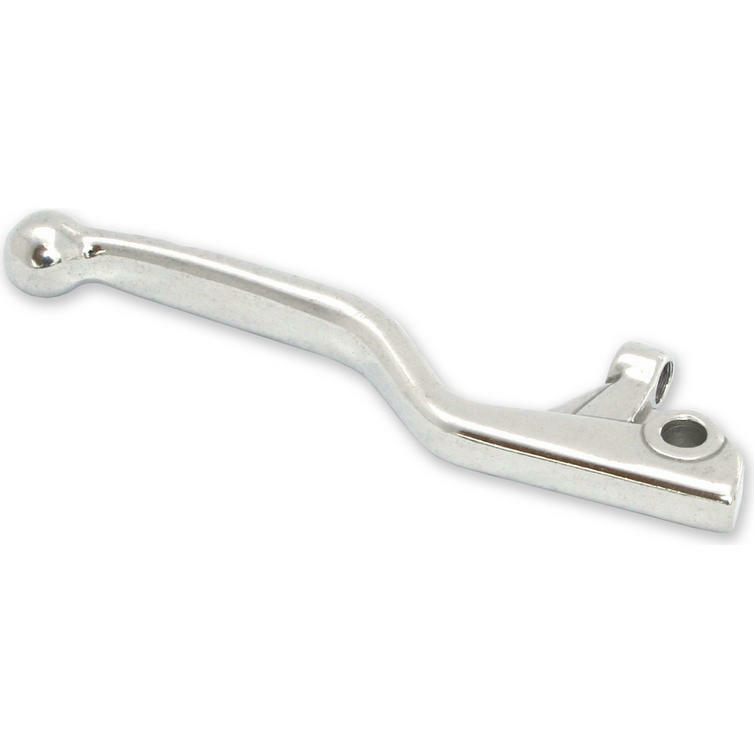 The RFX Race Series Front Brake Levers are direct replacements for your OEM lever at a fraction of the cost. 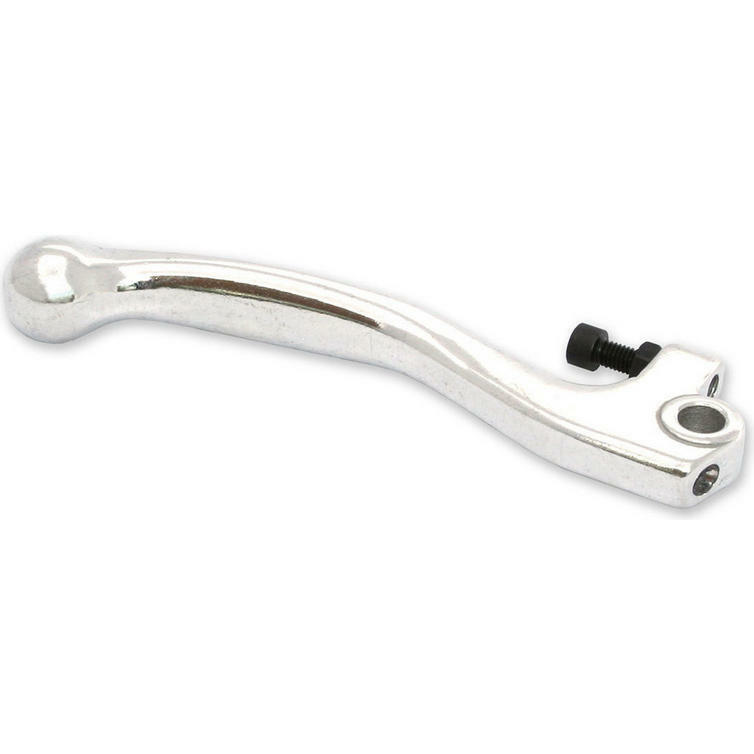 Produced using a 100% cold forged process to increase strength, forged levers bend rather than break during impact hopefully allowing you to finish your race. RFX levers are also complete with all the same springs, pivots and adjusters as OEM levers. 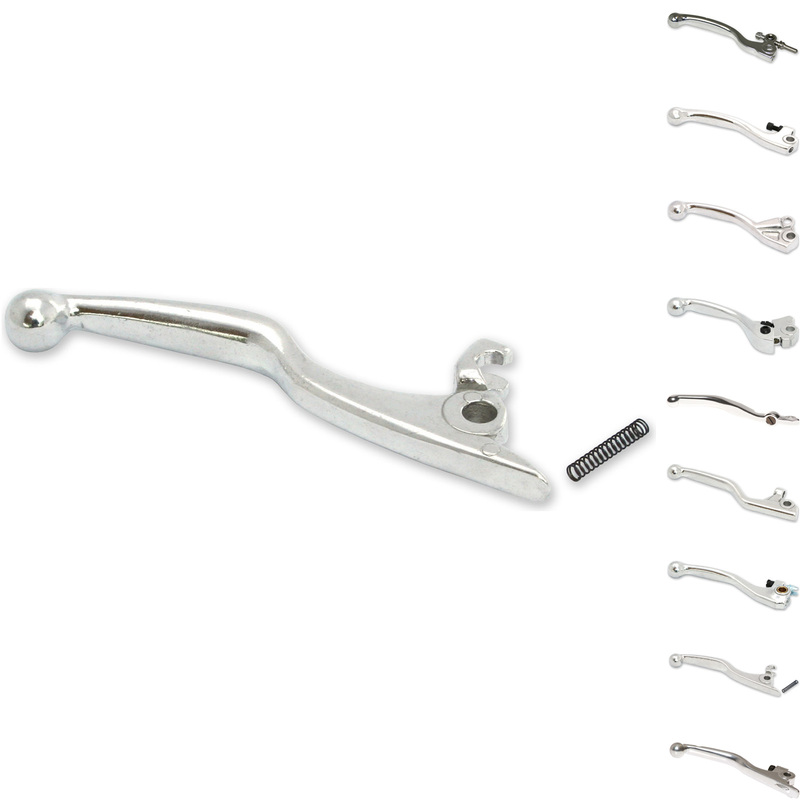 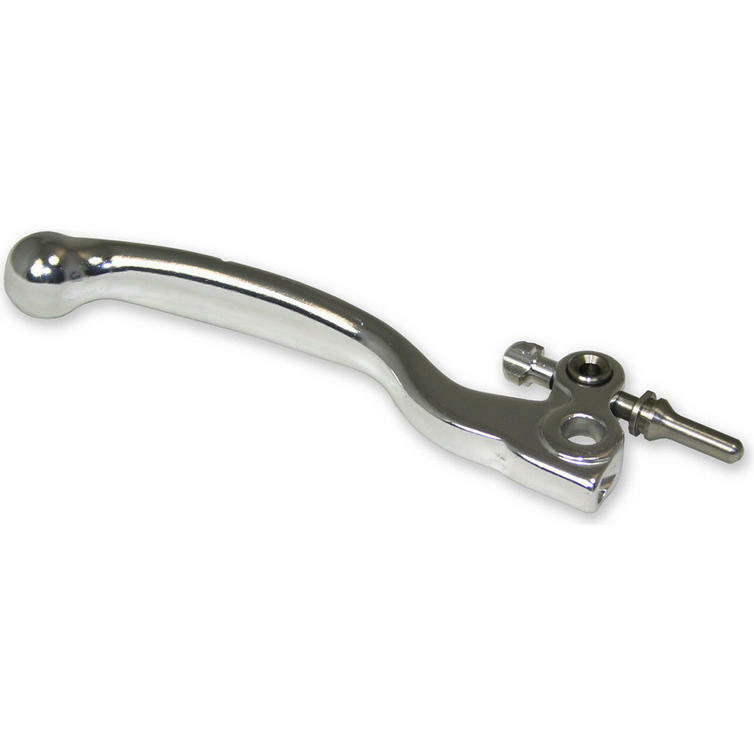 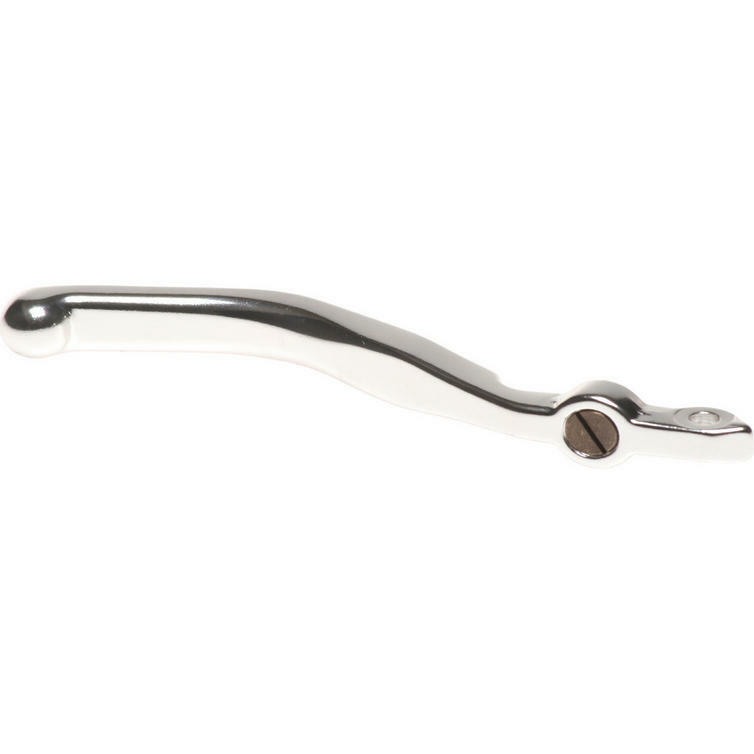 View all RFX Brake Levers. 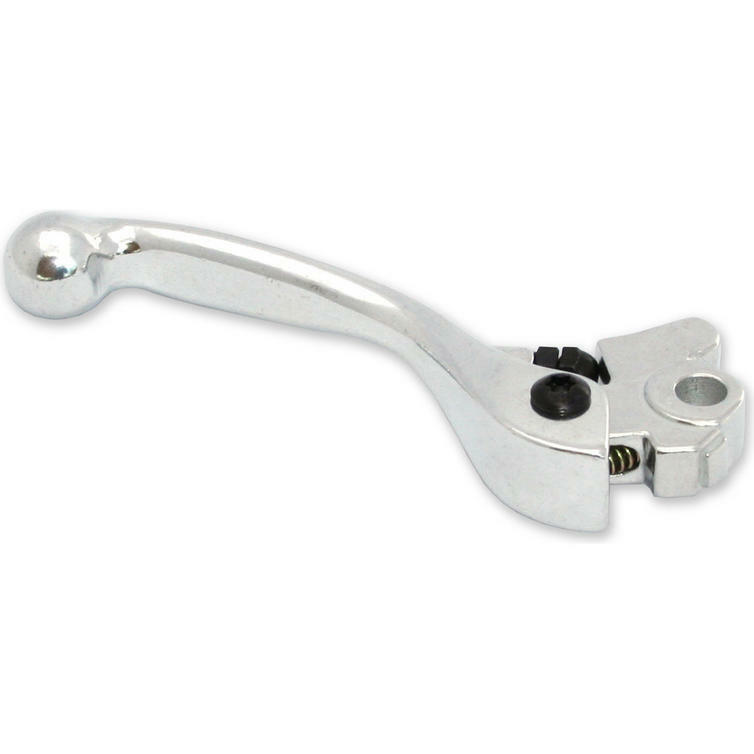 View all Brake Levers.